Construction Lifting Equipment - Cranes & Winches | Thern, Inc.
Construction sites have many uses for portable construction winches and construction cranes. Contractors often require construction lifting equipment at multiple locations. 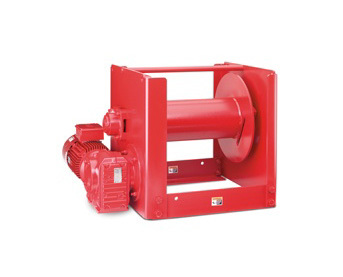 Winches and cranes from Thern provide them with the load-handling power they need in portable, compact units. Explore the custom-built cranes & winches we’ve developed for construction applications below!